Thank you for visiting our website! 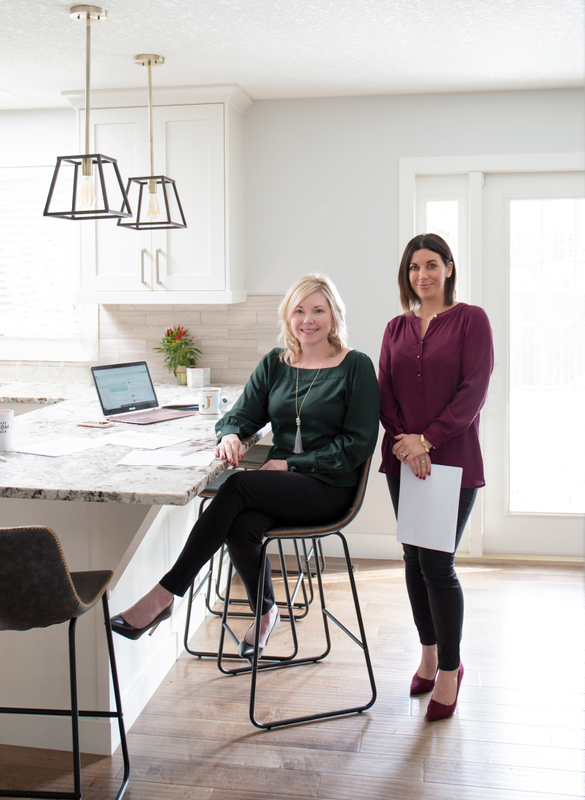 We're Janene and Sarah, and we've been a dedicated real estate team in Calgary for over 13 years. We take a great deal of pride in that experience and we truly love what we do. Please visit our 'Bio' page to learn more about us! We know life is busy, so we work hard to make the of process of buying, selling and investing in properties a stress-free experience. We also strive to build strong relationships with our clients based on dedication and commitment. Contact us anytime. We'd love the opportunity to work with you! "We greatly appreciate the work Sarah and Janene did to sell our home. Personable, honest and thorough. By far our best realtor experience. Thank you sincerely for making it all happen." "Janene and Sarah not only helped us buy our new house and sell our condo, but gave us some great ideas to maximize our selling price. We got above asking price and sold in less than two days. They made it so easy and fun! We will definitely be recommending them to all our friends and using them in the future. Thanks Janene and Sarah." 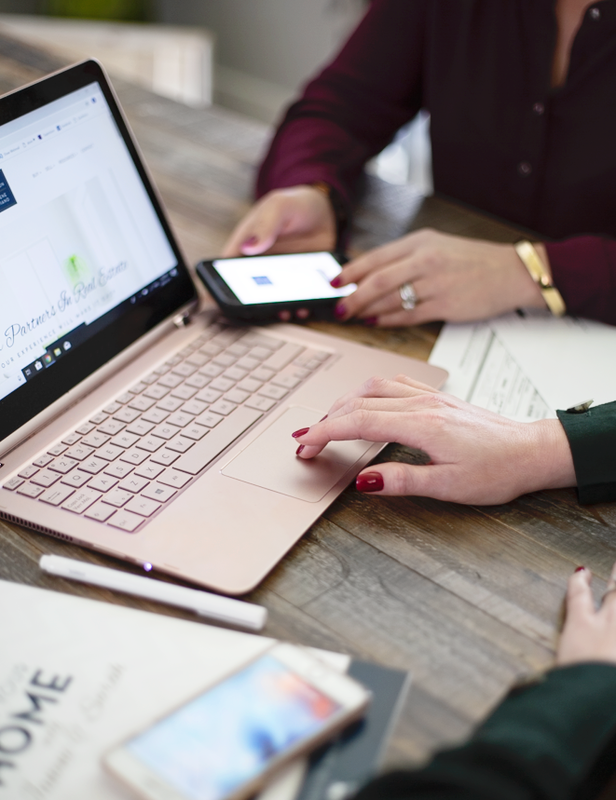 "Sarah and Janene are a perfect team to help you find your dream home... they pointed out different positive and negative attributes to each of the properties we viewed and allowed us to ask a million questions. They also gave us the freedom to think things over and we never felt pressured to make a decision we didn't feel comfortable making...We were successful at finding a home that suited us within our budget without going through days of disappointment and stress...we would recommend Janene and Sarah to anyone looking to find a home". "It was a great experience working with Sarah and Janene. They took care of everything and made buying our new home quick and painless!"